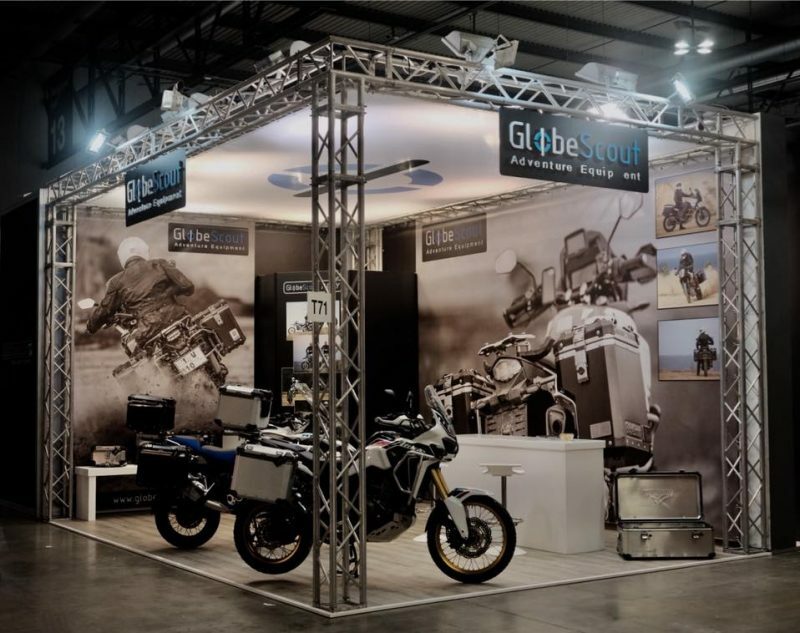 After a rest in 2016 we was back in EICMA the 4. time. 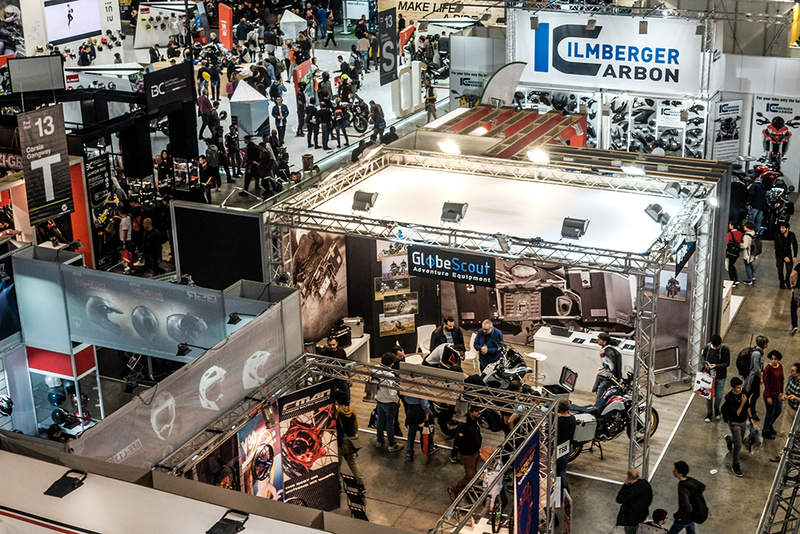 As EICMA celebrating the 75. year we was excited the whole week to present new products from our program. 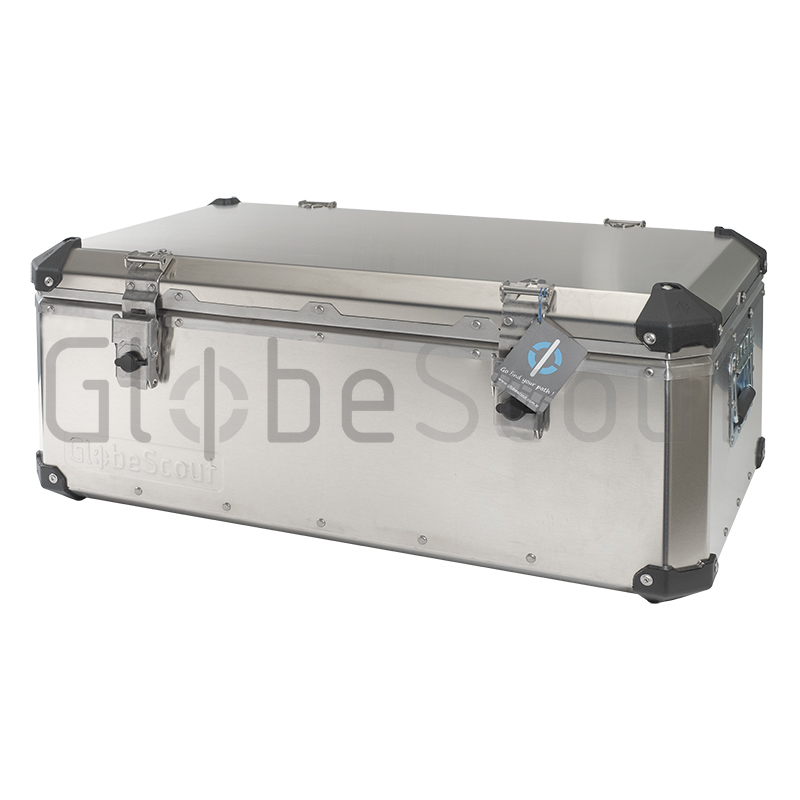 Highlights this year were the special side cases systems for KTM and HONDA. 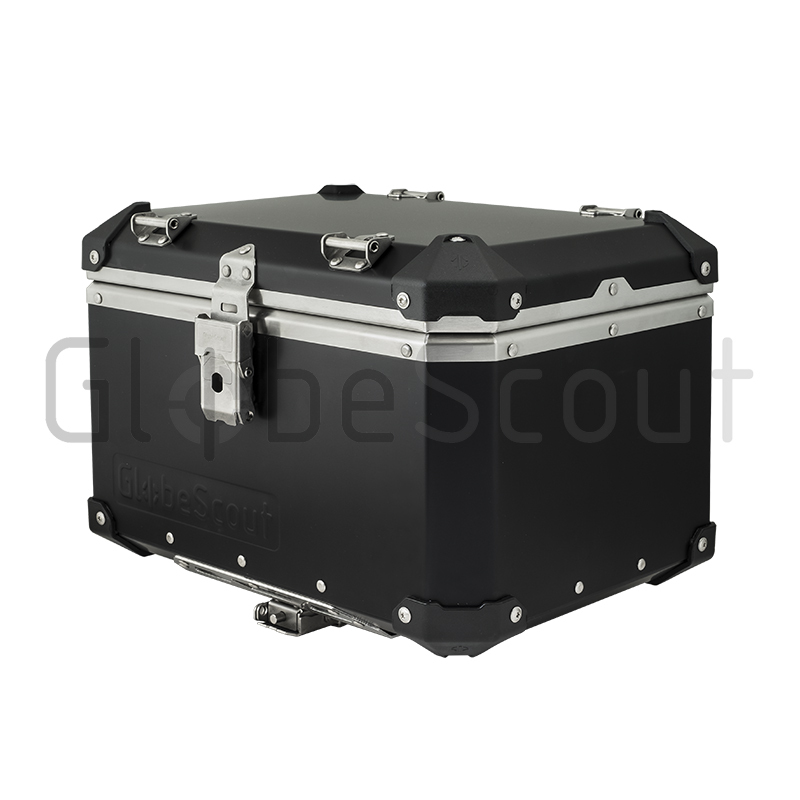 Also the new 110L Rally Case was one of the favorites of our visitors. Thanks to all our friends, customers and visitors! Globescout was at the start of the last edition of East European Tout Terrain Series. 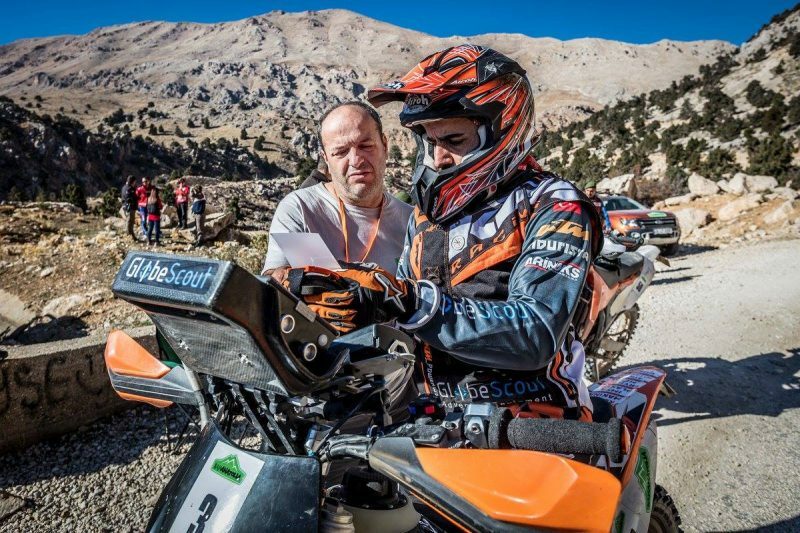 Two partners of GlobeScout Umit SALKIM and Bora SALKIM dominated the race from the 1st stage until the end. 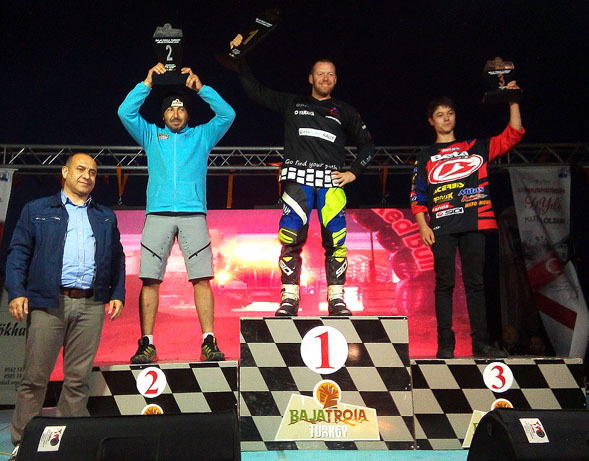 The Overall and M1 class winner of Baja Troia 2017 is Umit SALKIM with WR 450 F.
Bora SALKIM ranked 2nd place at M2 Class. As one of the sporsors of Transanatolia 2017, we was at the start all team with 4 bike. 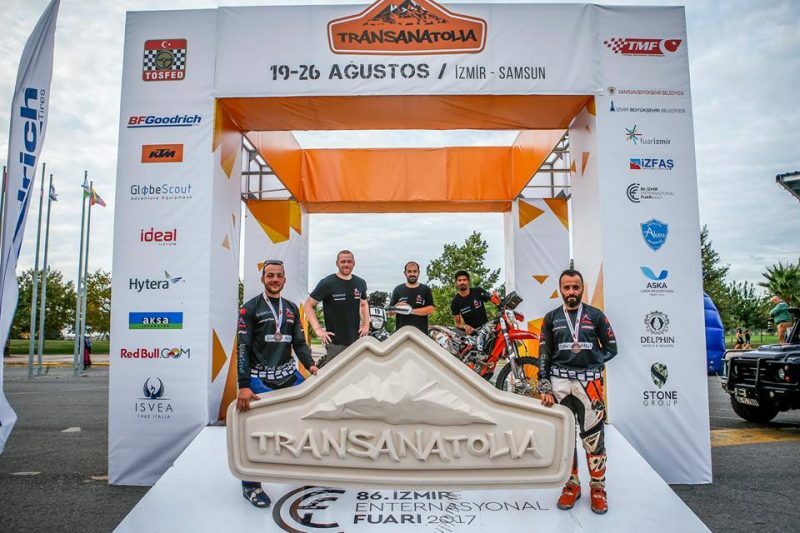 We wish that Transanatolia continue to organize next editions with more competitors. 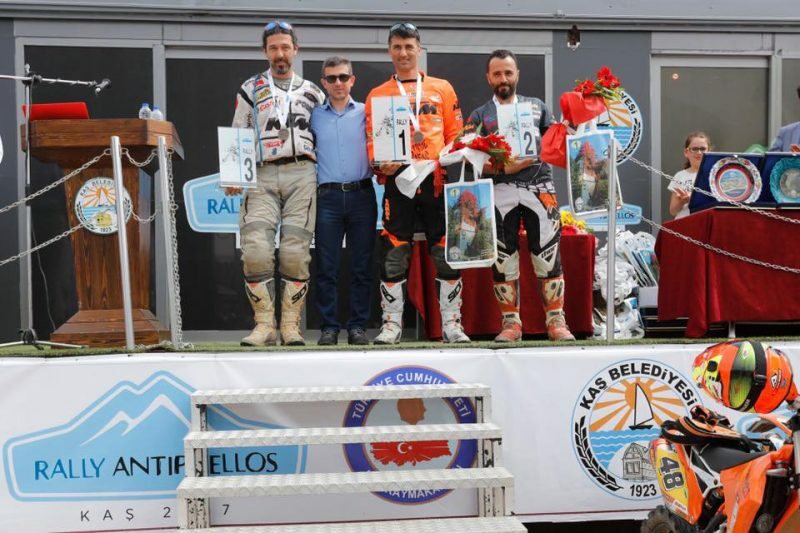 “With the popularity of Bajaanatolia race, the organization decided to raise the target in 2017 and organize 3 races. I decided to work harder after my first race experience and I have been training and training every week in preparation for 4 months. Rallyantiphellos lasted also 3 days and was a hard race. 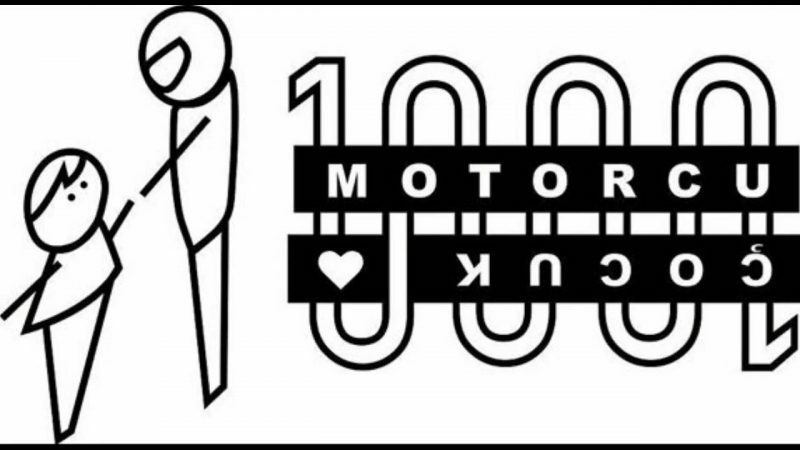 The number of c more, the competitions are more experienced. It was still rocky and crushing.After the administrative and technical control made on the morning of 27th April, Kas stage was made. So the race started quickly. The days were short but very challenging. 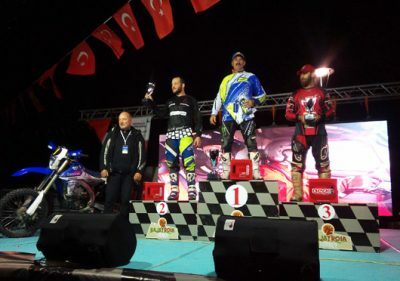 I had 2 stages in total, and when I arrived at the finish, I did checking my motorcycle and prepared it for the next day. On the 2nd day, there were 3 stages in total. Navigating in the magnificent landscapes gave me unforgettable moments. On the last day I managed to complete 2 short stages. I got 3 days experience in much faster stages. 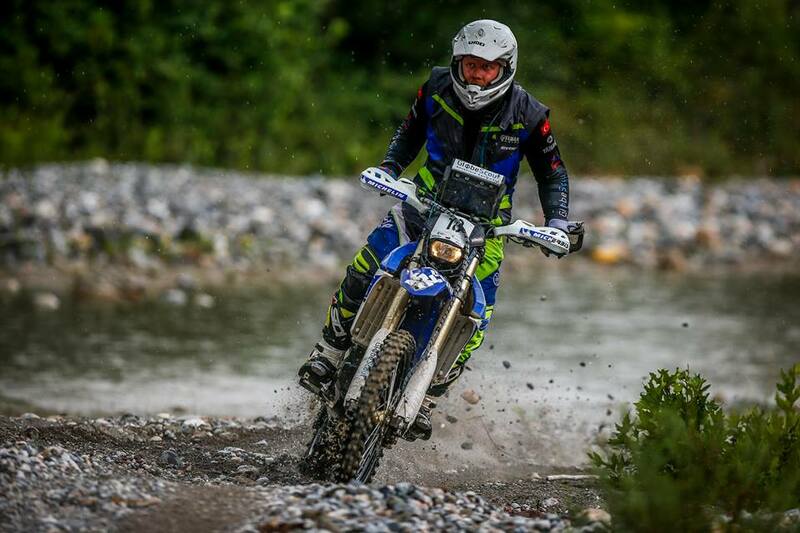 I love the format of the Rally raid. With the right strategy and discipline, you can arrive the finish line neck and neck with much more experienced people. 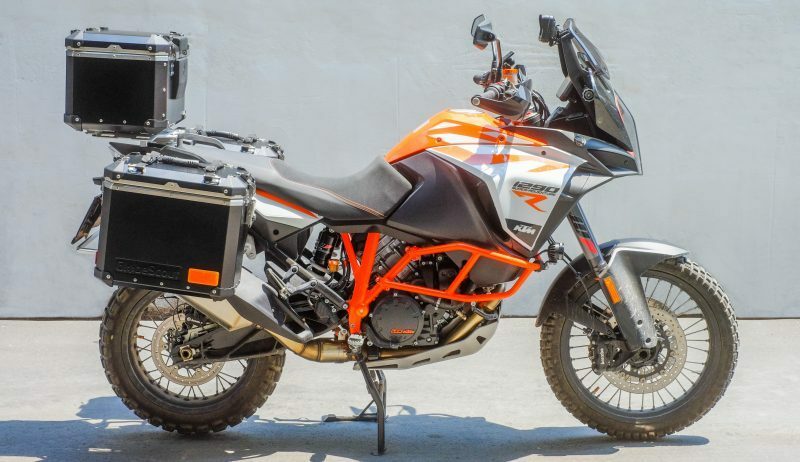 If you do it with the right prepared motorcycle, you can achieve it. There were also 70 participants in this race and I managed to be 2nd in 9 motorcycles.